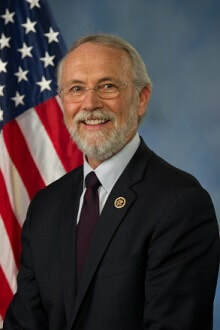 Congressman Dan Newhouse (R-WA) will host an Opioid Summit in Moses Lake on May 11. The Summit will feature a panel of experts from the field and focus on legislative efforts to combat the opioid crisis. The event is free and open to all constituents in the 4th Congressional District. Attendees will be able to ask questions about local and national efforts, as well as learn more about the prescrition drug take back program and drop-off center locations. Today, U.S. Senator Patty Murray (D-WA) reintroduced legislation to expand and modernize key disaster recovery programs in order to better help families and rural communities affected by wildfires. The bill, The Rural Disaster Recovery Act of 2018, incorporates input from communities in Washington state affected by wildfires in recent years, which exposed glaring gaps in the disaster safety net and put a massive strain on state and local governments. U.S. 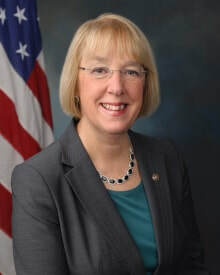 Senator Patty Murray (D-WA) pledged continued action this week to help Washington state families battle rising child care costs and fight the growing threat of the opioid epidemic in a series of meetings with local parents, highlighting her recent pushes for legislation that would strengthen investments in the nation’s child care infrastructure and improve the federal government’s response to the opioid crisis. In meetings with parents in Bellingham and Seattle, Senator Murray heard stories of their experiences with child care and opioid addiction, respectively, and discussed how legislation she’s working to pass in Congress, including the Child Care for Working Families Act and the bipartisan Opioid Crisis Recovery Act that passed unanimously out of committee last month, would provide increased support to families like theirs. Last week, U.S. 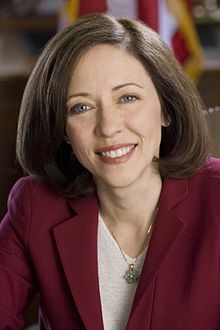 Senator Maria Cantwell (D-WA) joined a group of her colleagues in urging leadership of the State, Foreign Operations and Related Programs Appropriations Subcommittee to prioritize federal support for international family programs in the subcommittee’s upcoming spending bill for Fiscal Year 2019. 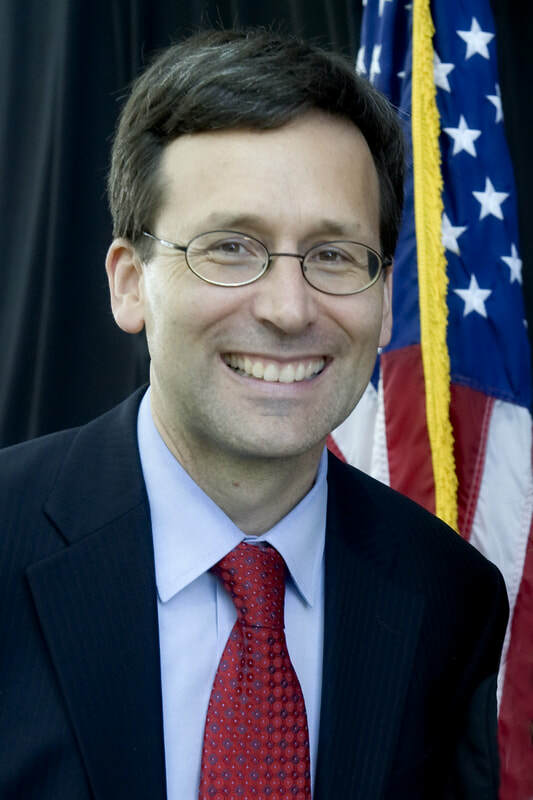 Attorney General Bob Ferguson joined California and New Jersey in supporting two California cities’ challenge against the world’s five largest investor-owned fossil fuel companies for their role in causing climate change. State releases four-year budget outlook. The numbers work, with an asterisk. The Economic and Revenue Forecast Council released the four-year outlook for the state budget. As the Washington Research Council points out, it comes with a major caveat. The balance sheet shows positive ending balances, albeit a very skinny one at the end of FY 2021. That’s probably not reality, though, as the WRC writes. Business has been brisk for a new government center in Richland helping current and former ill Hanford workers navigate a complicated system of benefits. Officials gathered for the grand opening of the Hanford Workforce Engagement Center on Thursday. But since its soft opening a month ago, it has served 609 people. The following ordinance amendments were heard before the Board for public hearing, with many testimonies from both support and opposition positions. 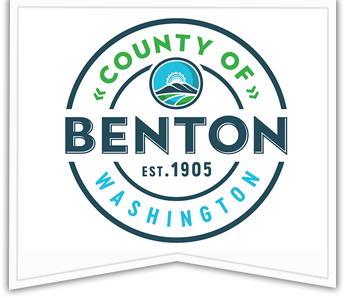 Ordinance Regulating the Storage & Growing of Marijuana for Medical Use Under Chapter 69.51A RCW; Adding a New Chapter to BCC Title 6A – Would authorize the Benton County Sheriff’s Office enforcement authority to regulate the storage and growing of marijuana for medical use, and would prohibit the storage of marijuana for medical use if the stored or growing marijuana: can be readily seen by normal unaided vision or readily smelled from a public place; or can be readily seen by normal unaided vision or smelled from private property on which a housing unit is located. The City of Kennewick Sustainability Program outlines practices and strategies to proactively make decisions as good stewards of the public and environment, in an effort to meet the city’s present needs without sacrificing the ability of future generations to meet their own needs.